Karel was established in 1986 as a telecommunication equipment manufacturer and designs PBX products and services for the Turkish market. 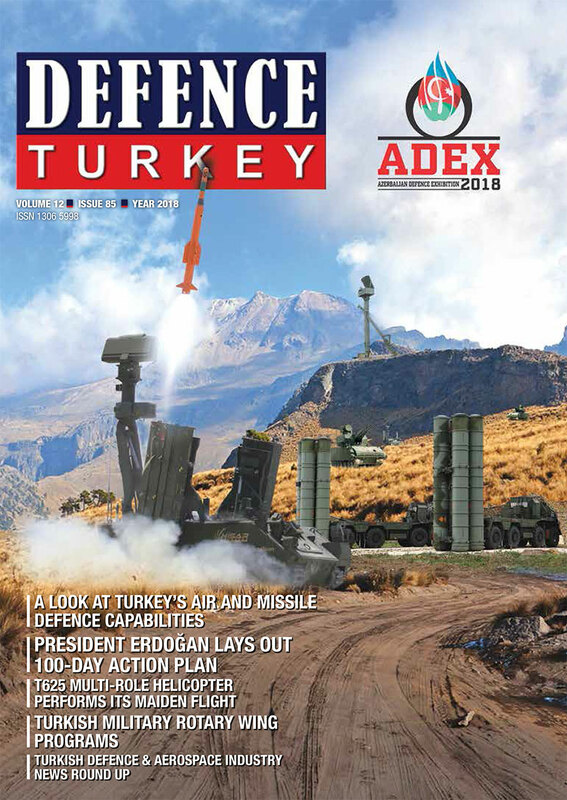 The company led Turkey’s transition from electro-mechanic communication systems to electronic communication systems. Karel has the proprietary right of ownership of its state-of-the-art technology products in the field of communication electronics in Turkey and also has an R&D department that is in compliance with international standards since the establishment of the company. Karel, as the market leader in Turkey, exports their products and solutions to more than 30 countries. Karel provides services to more than 700 thousand businesses with their PBX products only in Turkey and stands among the top 3 in Europe and the top15 manufacturers in the world. 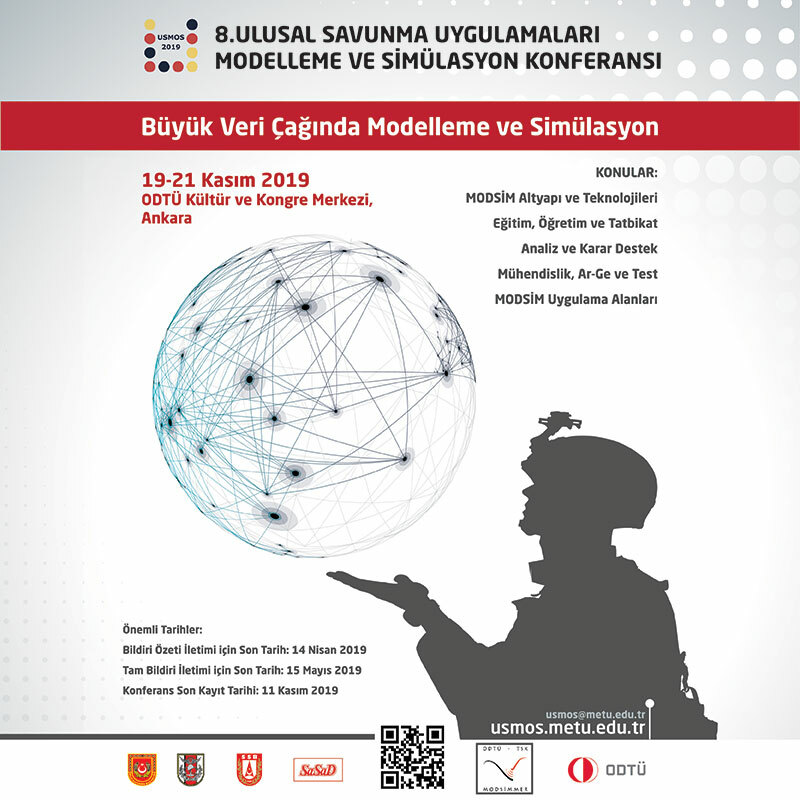 With over 1,850 employees, Karel has recently been providing solutions for the Turkish Armed Forces and Navy in respect to communication needs for more than 16 years. 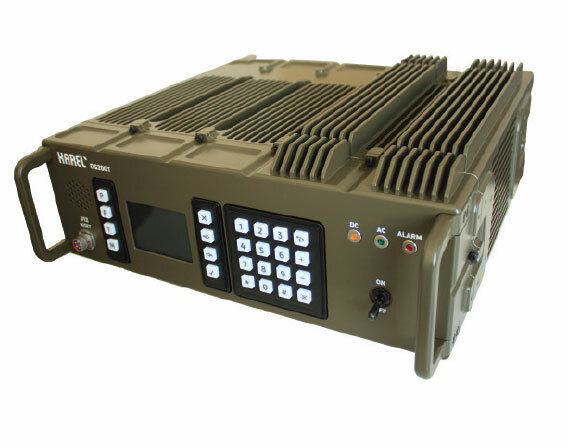 The Karel Military Product Family has a wide product range from durable communication switchboards to Public Address General Alarm (PAGA) systems designed for navy Military ships. For the last ten years, Karel has put PBX intercom systems and PAGA systems on the market for moderate-large Military ships in respect to the needs of the Turkish Naval Forces and shipyards.